BRIAN HUBBLE illustrated some great pieces for AOPA Pilot! This one is for their “Landmark Accident” section. 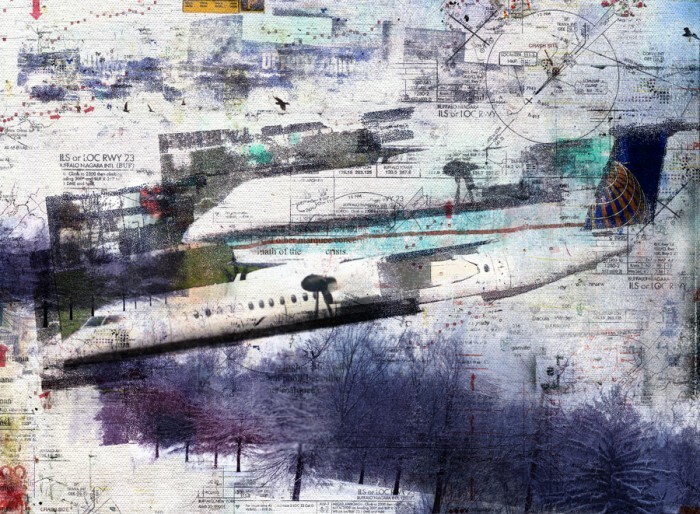 This piece is a documentation about the high-profile plane crash that happened upstate a few winters ago.